The Lotus Guesthouse is part of the Lotus Children's Centre and support this orphanage financially and through training some of the older orphans in hospitality and tourism. 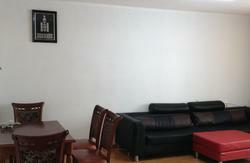 The guesthouse is located in one of the better areas of Ulaanbaatar close to all the touristic attractions of the city. Our 60 beds are divided over two locations in the city centre. Our friendly staff makes you feel like you are staying in a home away from home. 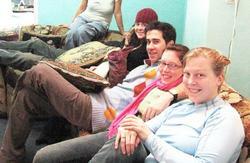 The guesthouse is clean and decorated in a warm and traditional atmosphere. We can also help you with tour arrangements, meditation/yoga classes, transfers and voluntary services at the Lotus Children's Centre. 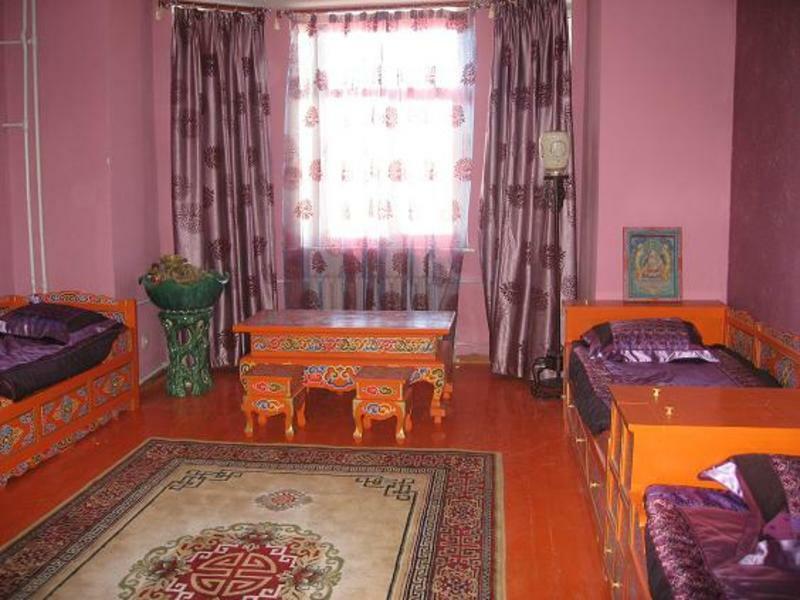 The guesthouse is located northwest of Sukhbaatar square at a 8 minute walk. The state department store is at 10 minute distance. On Peace Avenue, turn north at the flower centre. Follow this street (Baga Toiruu) north and go straight at the first and the second traffic lights. After the second traffic lights the road starts to bend to the right. In this bend you'll see a school (school no.5) at your left with a small street on your right (in between a chinese (called friendship) and a korean (Bolgogi family) restuarant. The Lotus Guesthouse is located above the Chinese restaurant. The entrance is at the back of the building.